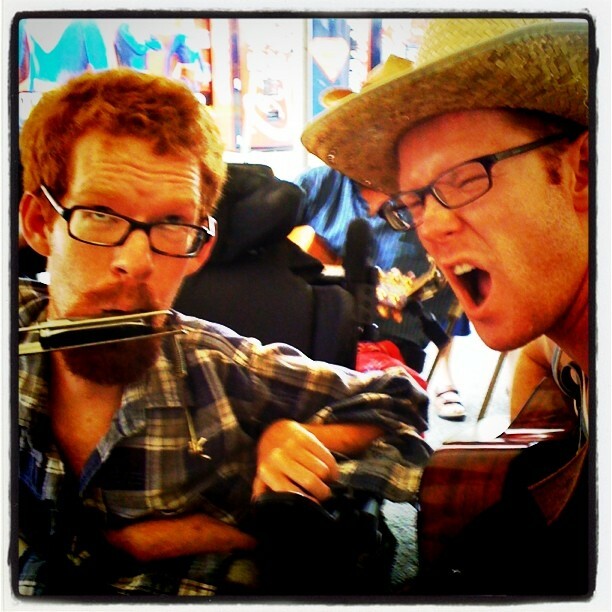 Forged in the sunfire of South Florida and reared on Carolina clay, two red headed siblings have somehow survived in a world that some call “reality.” They learned the language of their people by listening to ska; they came to understand the laws of physics by watching Saturday morning cartoons; and they developed a sense of justice by reading comic books. Most importantly, the Brothers Chandler were given wings for their childhood imaginations, took flight then, and never came back down. Nowadays, both live in the Midwest, trekking snow, eating pies, and being clever. The eldest is a freelance artist and hosts another webcomic called Moth and Ethan. The younger is a self-published author and the audio editor for Paper Wings Podcast. 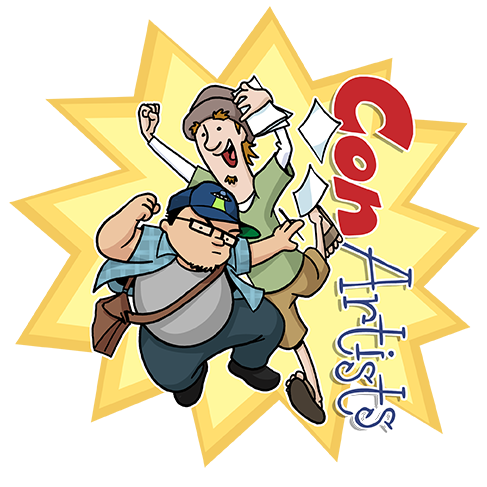 Con Artists is the first webcomic collaborative endeavor of Andrew and Kevan Chandler.